Not many devices have access to Facebook Home—no HTC One, Nexus 4 or Droid Razr Maxx HD, etc., etc. That's pretty limited availability, especially when you consider only folks in the U.S. can download Facebook's fancy new tweak. But of course it was only a matter of time before people figured out how to open up access to everyone. Installing the APK is actually fairly simple, though not every single last feature works to perfection—yet. Basically, a patched version of the Home app tricks the software from realizing what device it's being loaded onto. First, pop into your device's settings and allow installations from unknown sources, and then delete all your Facebook apps. Once you do that, download and install the patched versions so everything will (mostly) work. 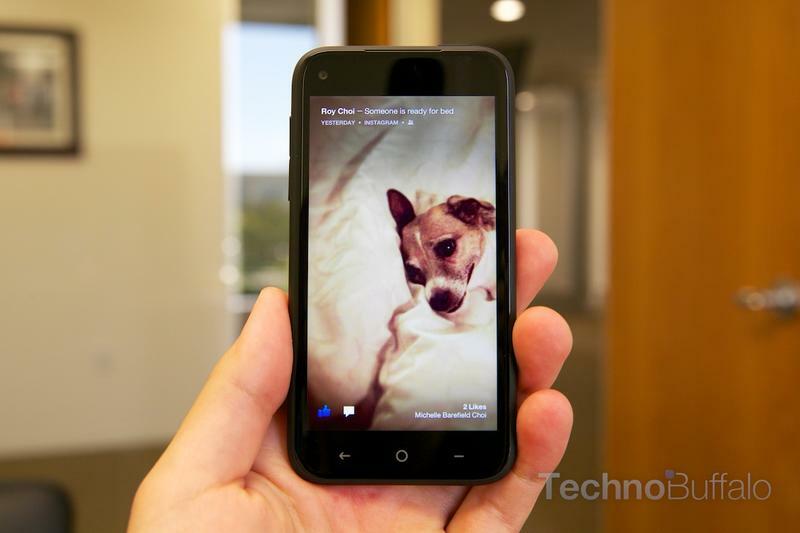 Some users may have to root—HTC One—to get rid of Facebook integration. Though, once you have all the necessary tools, you simply sign in, enable Home and you're done. At the moment, it seems that SMS messages from the Messenger app isn't quite functional, so you're not getting the precise Home experience other supported devices get. Still, you can try it out on the device of your choosing without waiting for Facebook to implement support.